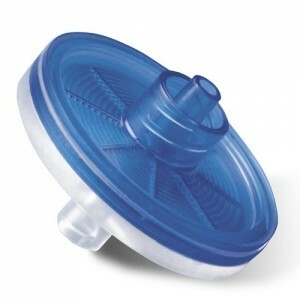 Minisart® syringe filters for fast and reliable filtration of small to medium volumes. Complete ready-to-connect filter units are trusted in the laboratory. applications such as sample cleaning, particle removal or sterile filtration.